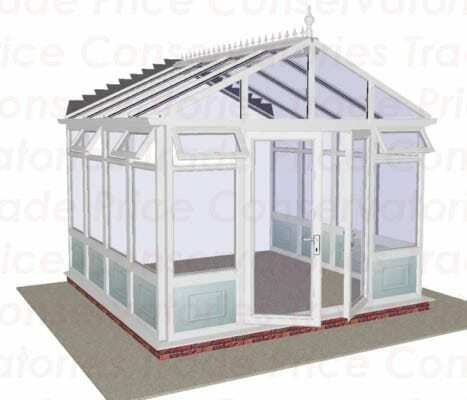 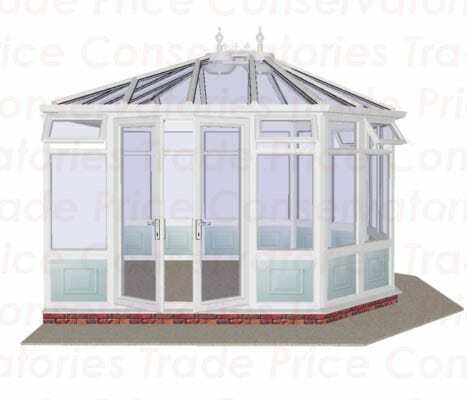 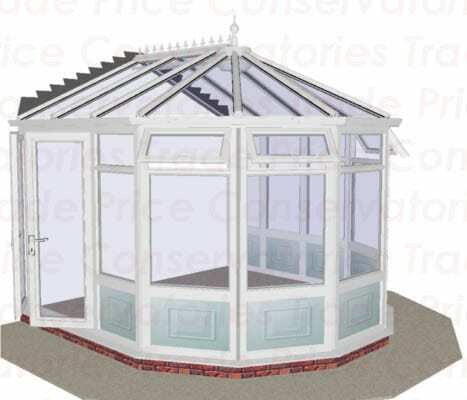 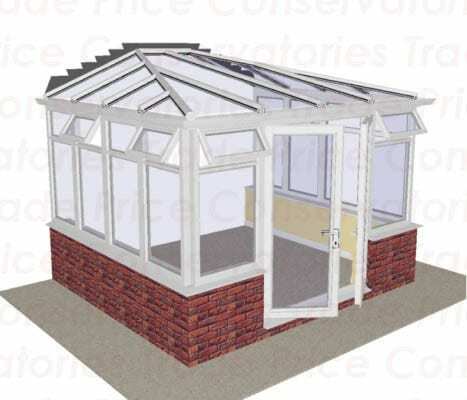 Payment Terms | Trade Price DIY Conservatories - Get a Free Quote! 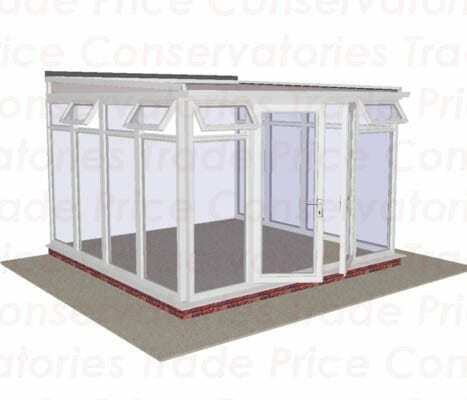 A ‘Lean To’ 3m X 3m with 600mm Dwarf Wall costs £2491.00. 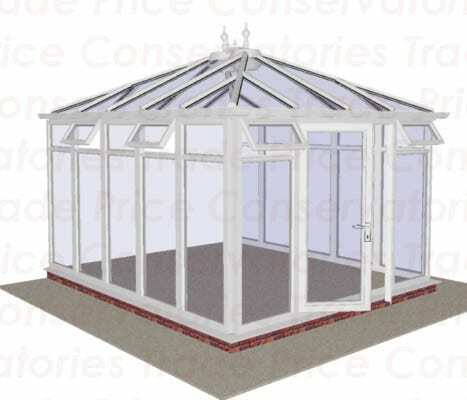 Step 1: £50 deposit. 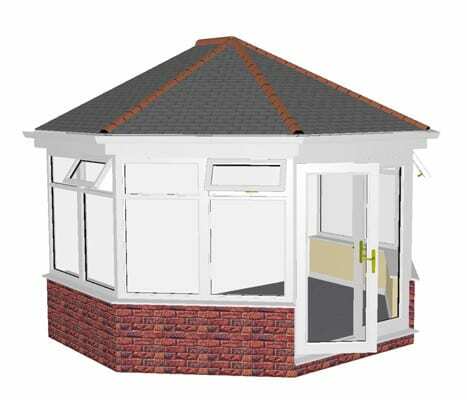 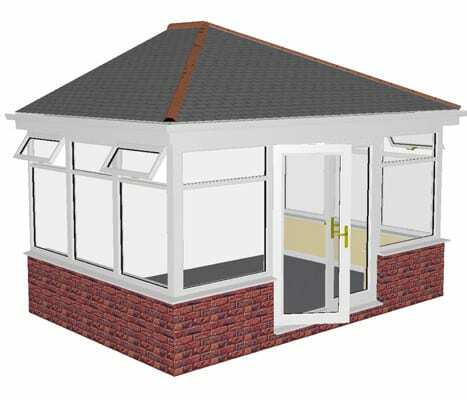 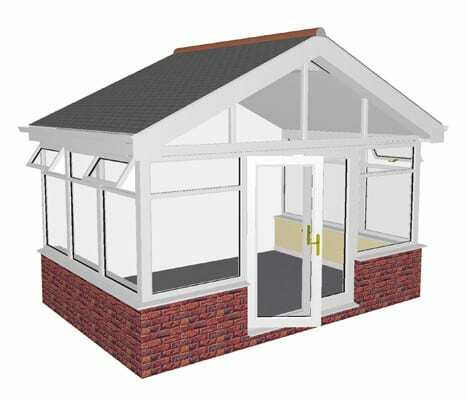 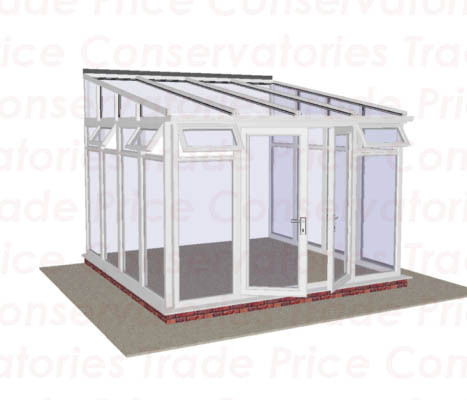 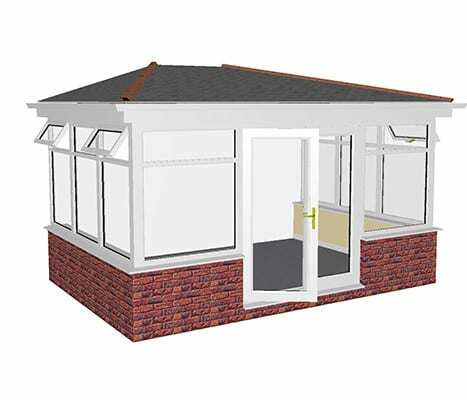 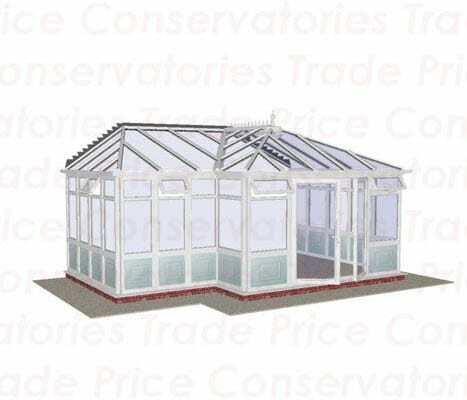 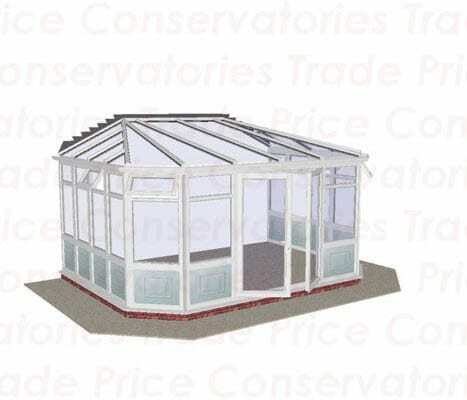 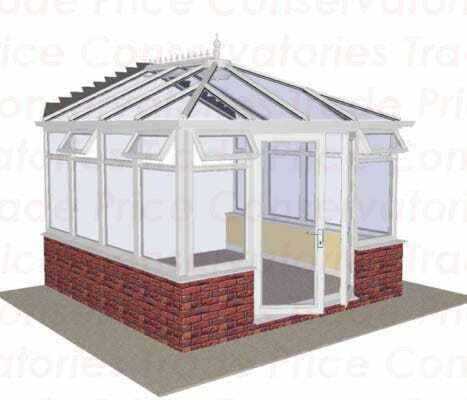 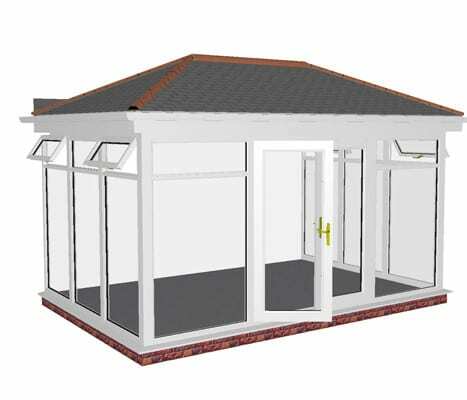 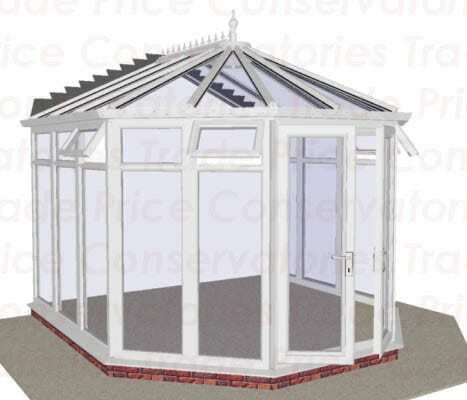 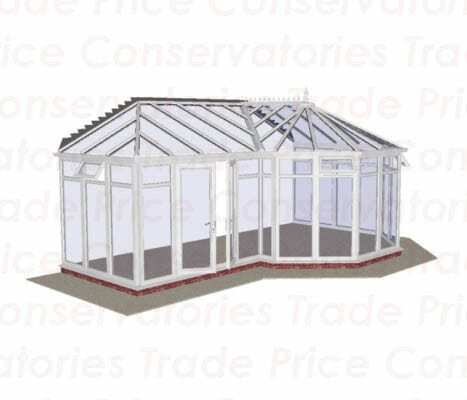 You will then receive your base plans, there is no rush in placing your order for your conservatory, we will hold your price and conservatory until you are ready. 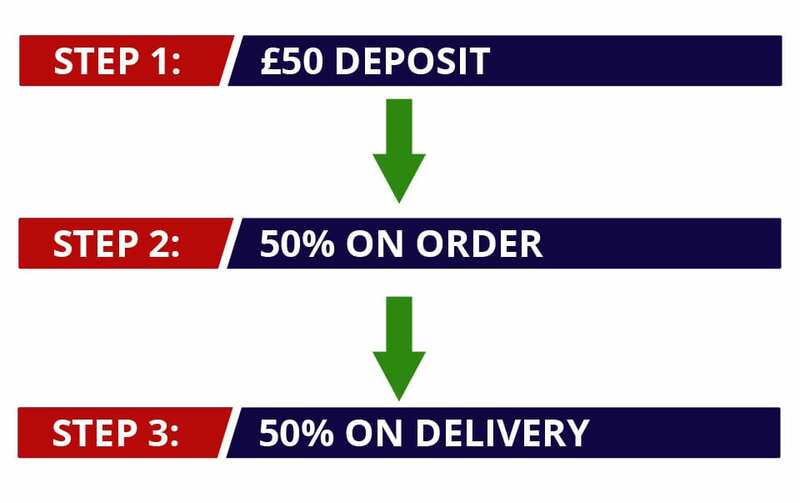 Balance remaining £2441.00.